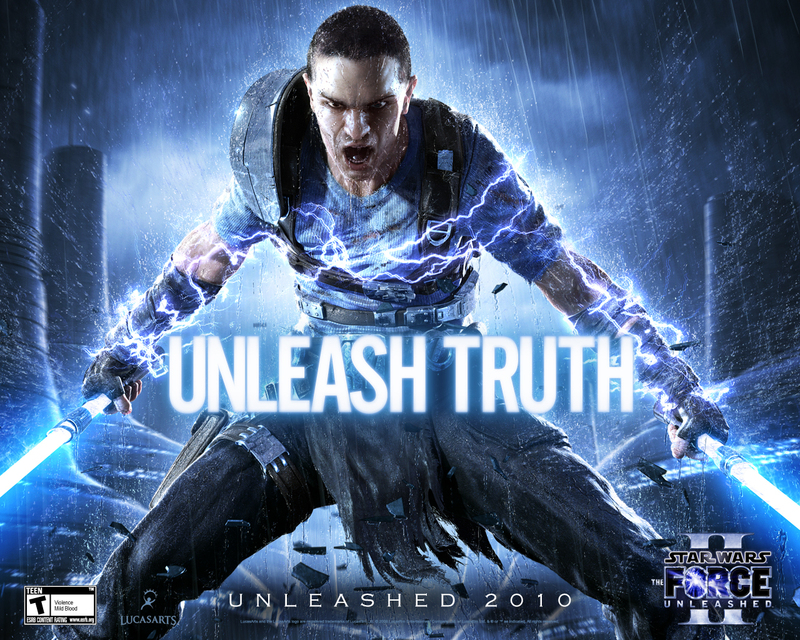 Force Unleashed 2. . HD Wallpaper and background images in the stella, star Wars club tagged: star wars force unleashed 2 video game sith lord vader boba fett. This stella, star Wars wallpaper might contain fontana and concerto.